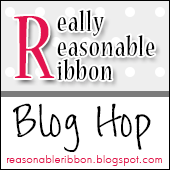 It's that awesome time of the month again when Really Reasonable Ribbon has their super fun Blog Hop. You should have arrived here from the fabulous Bonnie Garby's Blog; but if you didn't, you can always get stated at the RRR Blog. This month's Ribbon Club has some really fun black and white ribbons that are SUPER on-trend right now. 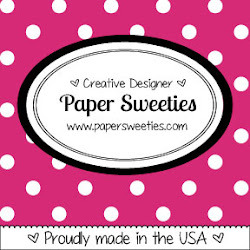 I used several ribbons and trims from this month's sweet collection to create a pretty little bow for my card. As I mentioned above, I used several of the ribbons from the July Ribbon Club Assortment in my bow; as well as a small piece of Micro Black Gingham Ribbon and a snippet of Maddison Natural Crochet Lace stapled to my stamped sentiment, and several lengths of Black Licorice Baker's Twine that I wrapped around the card, and added into my bow. Really Reasonable Ribbon carries twenty-six lovely colors of Baker's Twine at a great price, and twine is the perfect accent for EVERY project (incorporated in one way or another). 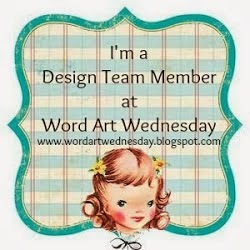 Check out all the lovely twines and trims here - in the Really Reasonable Ribbon store. 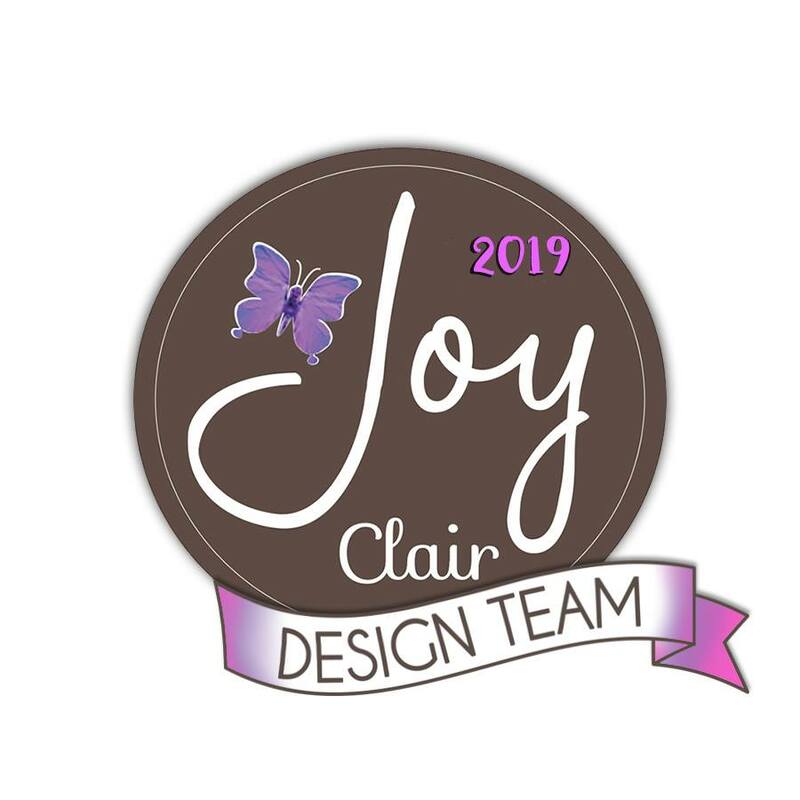 Your next stop on this Blog Hop is at the talented Teresa's Blog, and I am sure that she has created something SUPER sweet to share with you. At the end of the hop, don't forget to answer the question on the Really Reasonable Ribbon Blog so you'll be eligible for the Blog Hop Prize. We're SO grateful to have you join us! This is so cute, Karen! 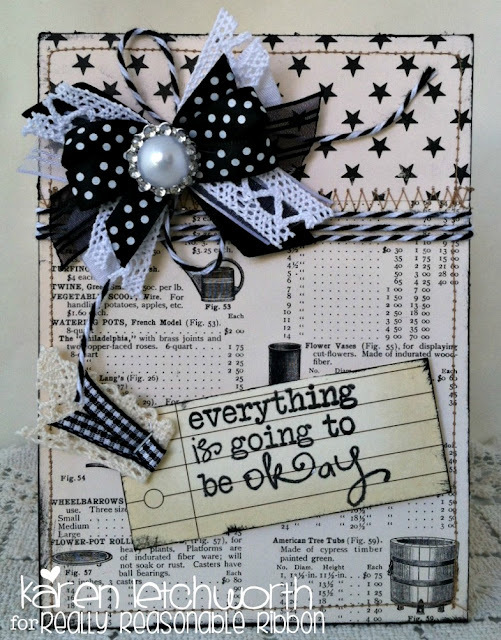 I love the bow/twine combo and the papers you used are perfect for this card! Love your fun card Karen and that bow is just wonderful!! A very lovely black and white card. 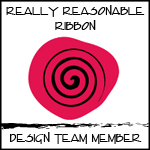 I do love all the different ribbons that were used on it too. Thanks for sharing ! I really like your card. The paper is great, but the bow is beautiful. Black and white is so timeless, and it looks fabulous paired with the background paper and the encouraging sentiment. Love your bow! Beautiful ribbon accents!! Gorgeous card and I love the sentiment, Karen! I love how you make the ribbon "flowers"-they are adorable! Really like the sewing on the cards you make-really adds charm! have a blessed day girlfriend! Your card is just beautiful. I love how you brought all the elements together, and your bow is just gorgeous. Than you so much for sharing. Love how you designed your card using the variety of ribbons. I felt a sense of calmness reading the sentiment. Your creations always inspire me. Karen, Your card is beautiful. Great card and that bow fits perfectly! I am a crazy for black and shades of white!! I love this card!! 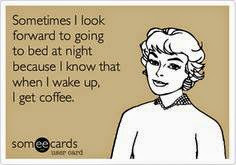 Great sentiment too!